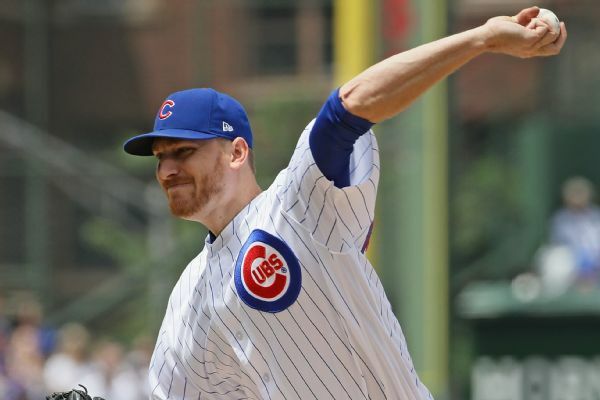 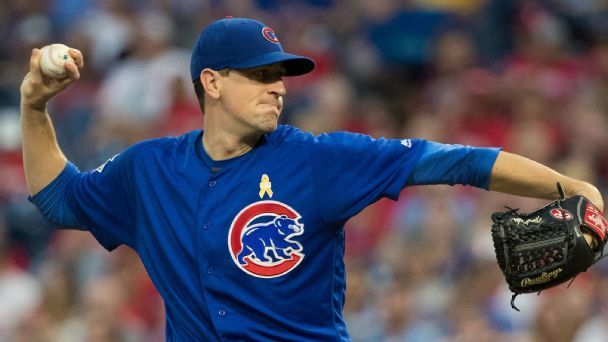 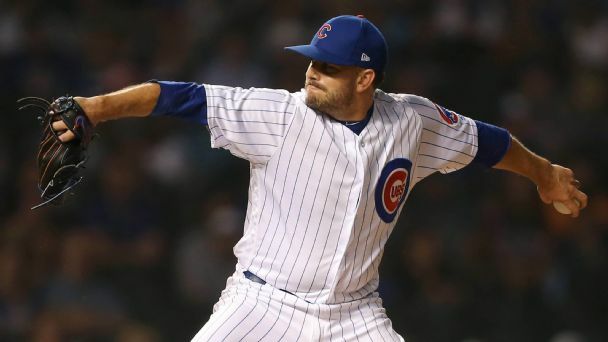 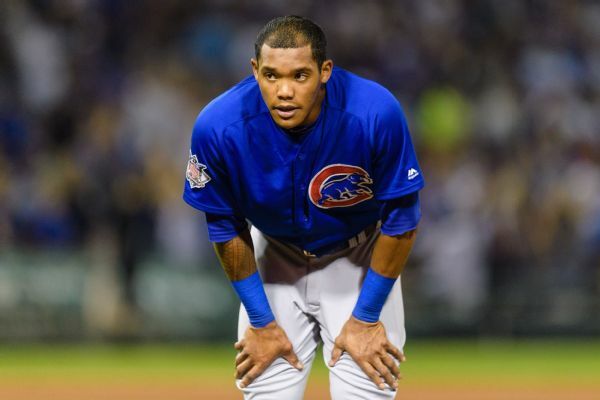 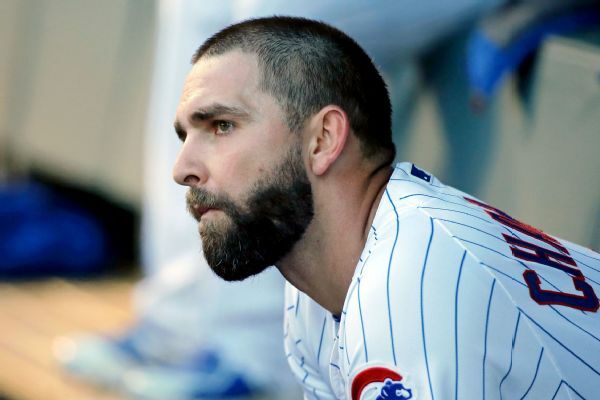 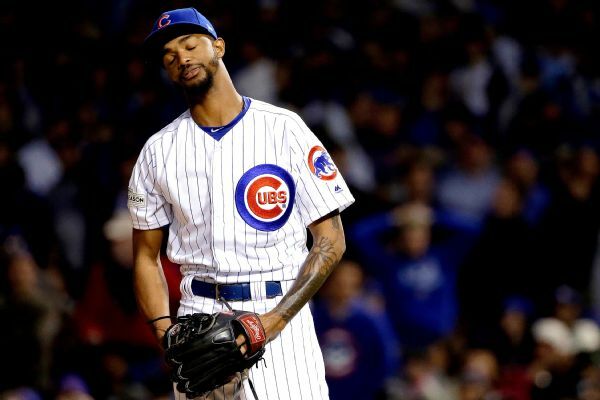 Cubs relievers Allen Webster and Kyle Ryan will take the place of Carl Edwards Jr., who was optioned to Triple-A Iowa, and Mike Montgomery, who was put on the injured list. 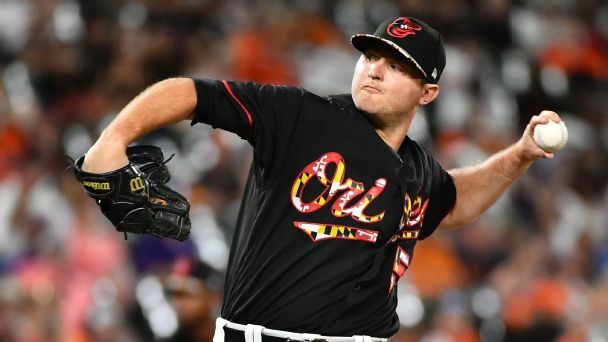 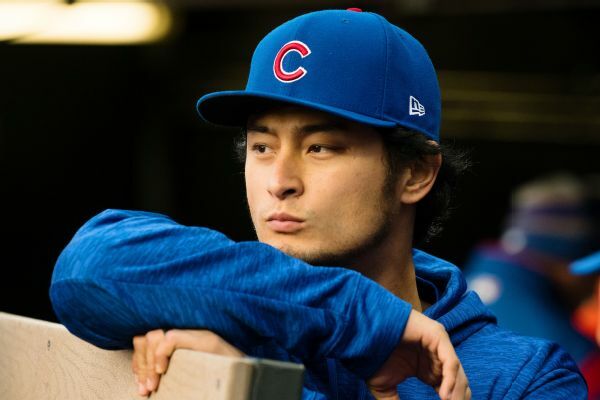 Olney's biggest deadline questions: Will the Cubs land Britton? 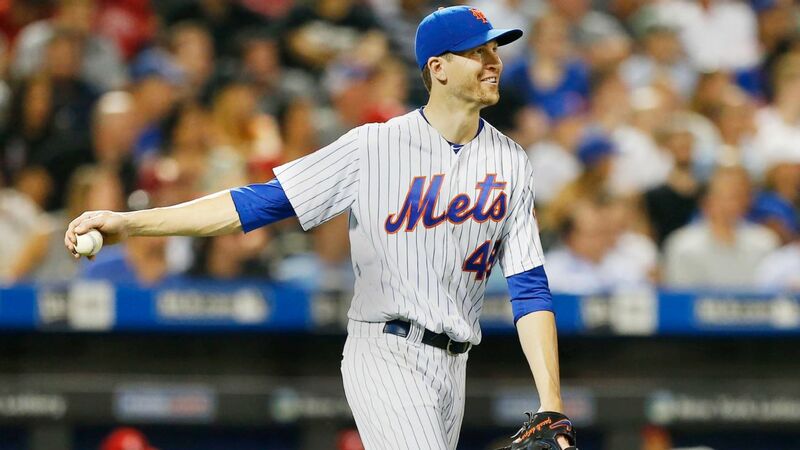 If Jacob deGrom hits the trade market, Chicago would have to deal from its major league roster to get him. 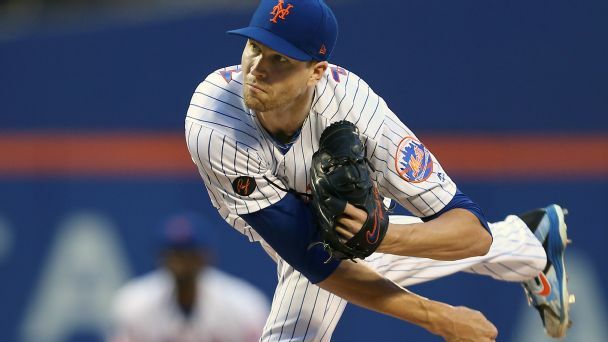 Would the big addition be worth the price?